Getting hitched in Saskatchewan’s capital? 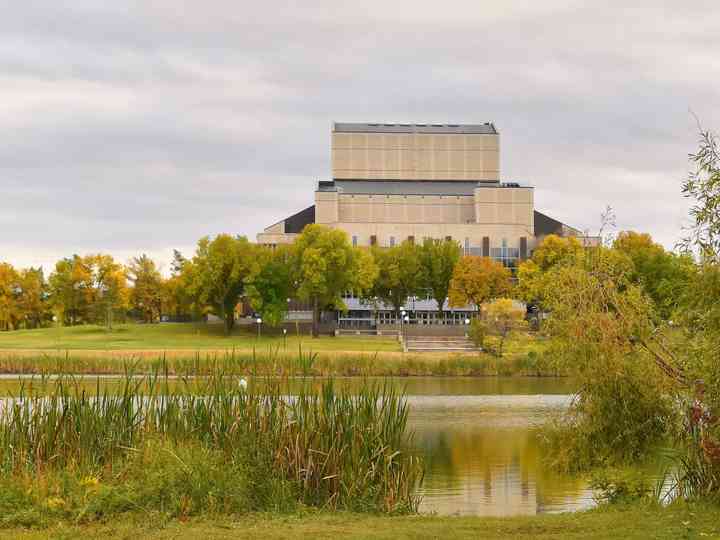 Here are the wedding venues in Regina that you definitely need to see. Want to make your brother(s) and/or sister(s) feel loved on your wedding day? Here are some ways to make them feel like VIPs. Thinking of adding a wedding planner to your wedding vendor squad? Here are a few reasons it might be a good idea. Your wedding cake will be a focal point at your reception. Not only does it need to look good - it needs to taste good, too. Here are some tips on how to find the perfect wedding cake baker. Shopping for a men’s wedding ring is no easy feat! Here’s what you need to think about when you’re looking for a band for your man. It’s time to start looking for your bridesmaid dresses! Avoid these pitfalls and shopping should be a success. Want a wedding venue in Halifax that’s just as educational as it is gorgeous? Here are a few of our favourite museums where you can tie the knot. Wedding Speeches: Who Gives Them? Once everyone has made it into the reception, it’s time for speeches to begin. So, who exactly makes a toast? We’ve got the lowdown. 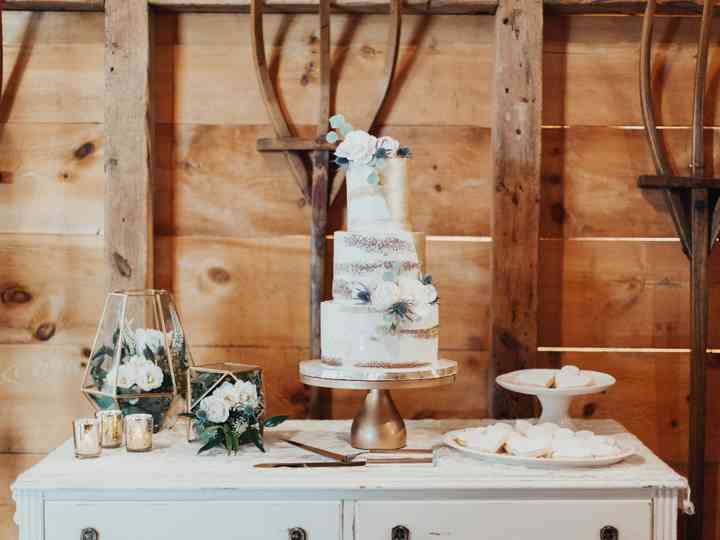 Looking for a rustic-chic wedding venue on Prince Edward Island? Here are a few of our favourites to help you on your hunt. Before you head out to meet with any bakers there are a few things you should know. Here are the basics of wedding cake tasting. 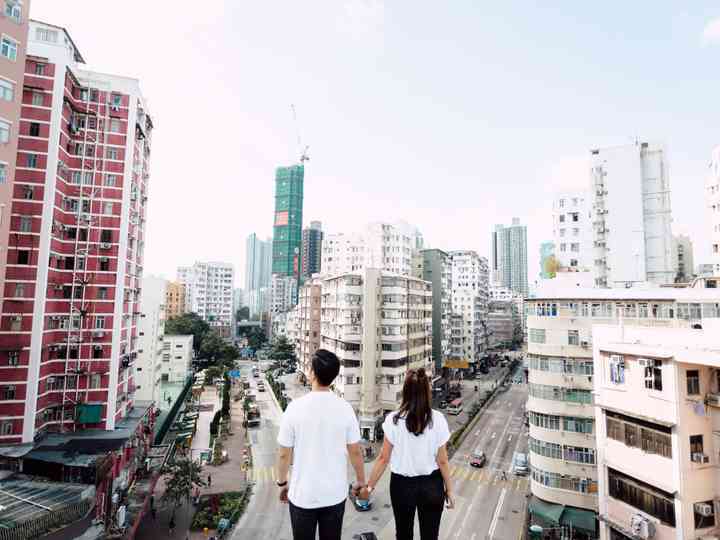 Here are all of the stages of wedding planning you’ll experience before you make your way to the altar. 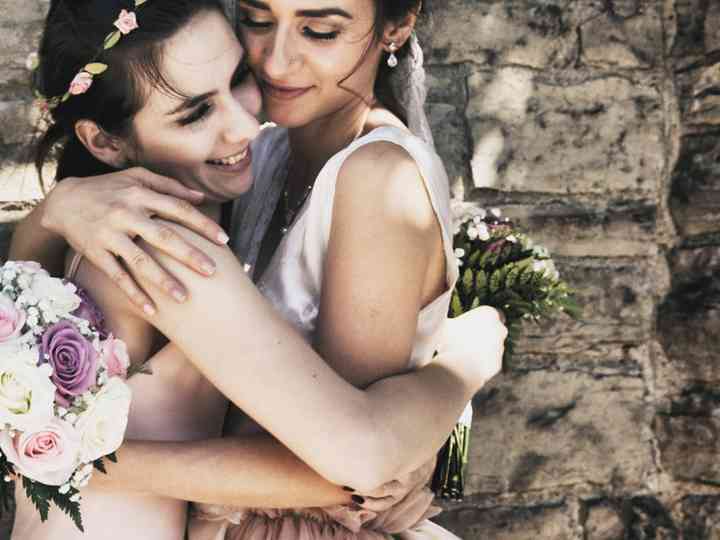 Work these important bridesmaid expenses into your own budget to save you from maxing out your credit card before the big day. Are you ready to start gift shopping for the happy couple? Then read these helpful wedding gift etiquette tips first. This should be the dreamiest dessert of your life, so getting it right is key. Avoid these wedding cake no-nos and you’ll be good to go.